The moment I have confirmed our flight to Osaka ~ I have allotted a day for Universal Studio Japan (USJ). 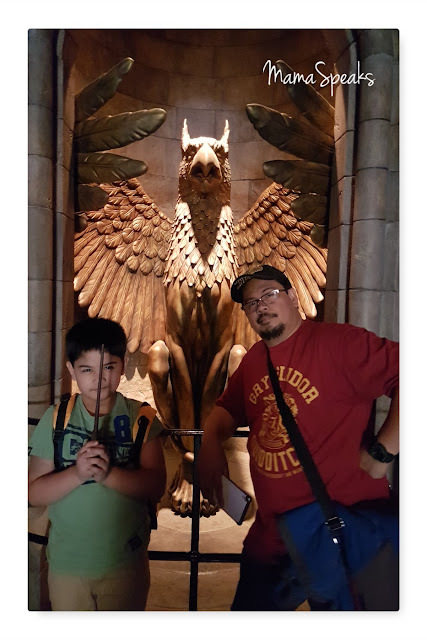 Me and hubby were so excited to see Wizarding World of Harry Potter (WWHOP), but alas our 2004 and 2008 born children cannot seem to understand our enthusiasm and fascination of the WWOHP. So, we got busy and introduced to our kids ~ Harry Potter the child who lived. We bought the complete DVD and book collection of the well loved wizard boy. Our mission was a success as we've managed to convert our tweeners into HP fans in no time. 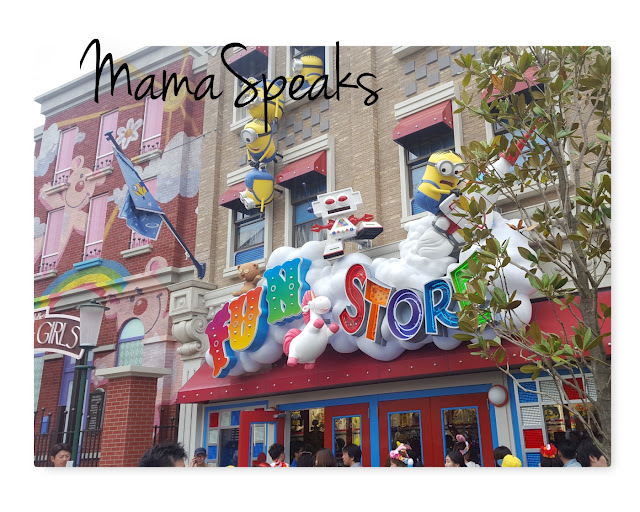 Universal Studio is just 25 minutes away by train from the AirBnb Naniwa-ku condominium we were staying at. We thought travel would be easy ~ thinking we finally got the hang of Osaka's intricate subway and train system. Oh yeah, real easy until we've realized we boarded the wrong platform and were heading the opposite direction (haha, it added about 30 minutes to our travel time). We were so thankful, there was this sweet father and daughter locals heading to USJ who helped us finally get to our destination. We alighted at the Universal City Station at about 830am and dashed to Hotel Keihan Universal City (which is our accommodation in USJ, will write about our Hotel Keihan stay in a separate blog) to deposit our luggage. Hotel Keihan is just outside USJ. Location is perfect after a day of gallivanting inside the park. 1. By all means necessary avoid coming on a Japanese holiday. We got lucky (nah!) 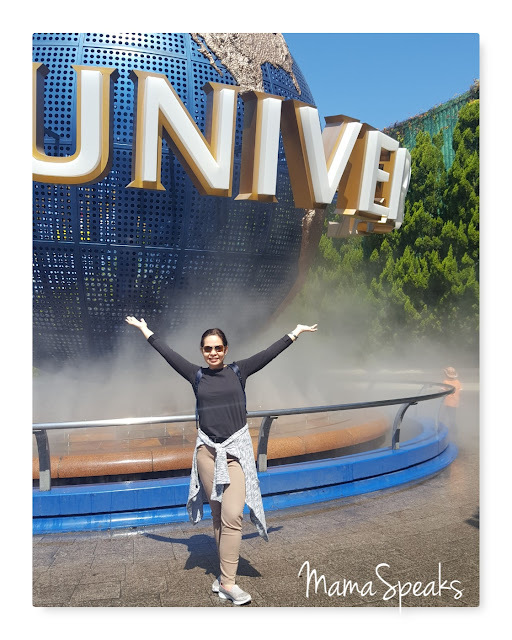 as our USJ trip coincided with a Japanese holiday (lol, someone forgot to do a research before completing her booking). 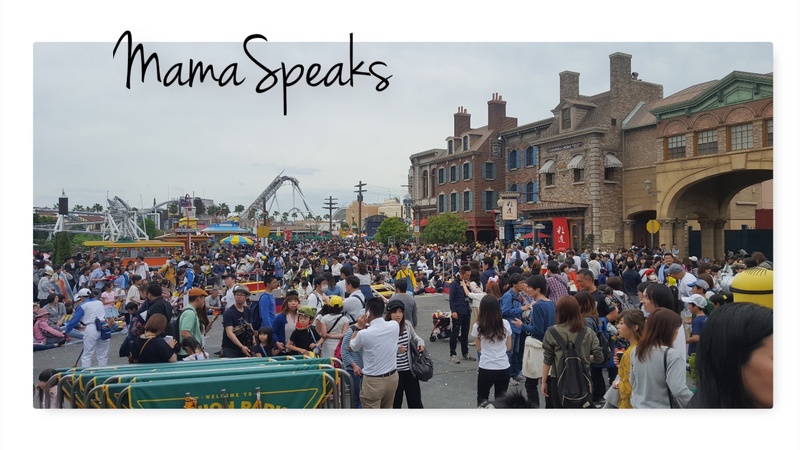 Bloggers who have written about USJ's long queues were not joking. Lines were really long (about 40-60+ minutes waiting time and longer for major attractions). 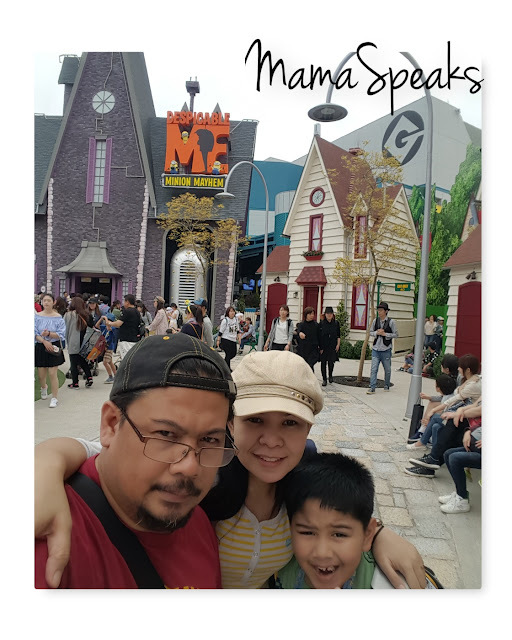 >>We pre-bought our USJ tickets online via Klook >>> click here to check for USJ tickets. >>We also got Express Pass to ensure we get to enter WWOHP. We also got this via Klook. 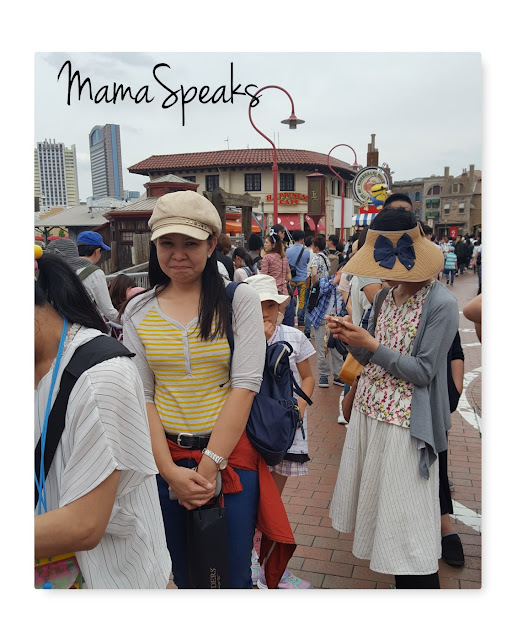 I was really happy I found this site, since it is English. The USJ site on Express Pass was in Japanese. Klook made buying Express Passes easy. If you are visiting on a peak day, get an Express Pass (PLEASE) ~ don't waste time waiting in line. Paying extra was all worth it. 3. Come in early ~ we arrived about 30 minutes before USJ gates opened. We had enough time to rush to get afternoon timed entry tickets to the WWOHP. We already have entry tickets included in our express pass, but a re-entry after dusk is much welcomed: to buy souvenirs, take more photos and drown one's self in butterbeer. 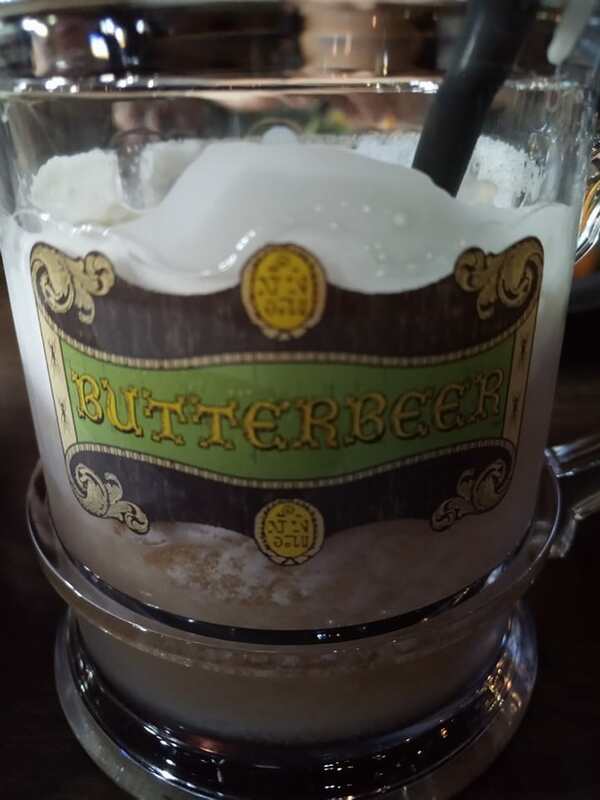 I have read many bloggers dislike the taste, but my boys seem to like it very much and bought additional rounds each after their first butterbeer. 4. 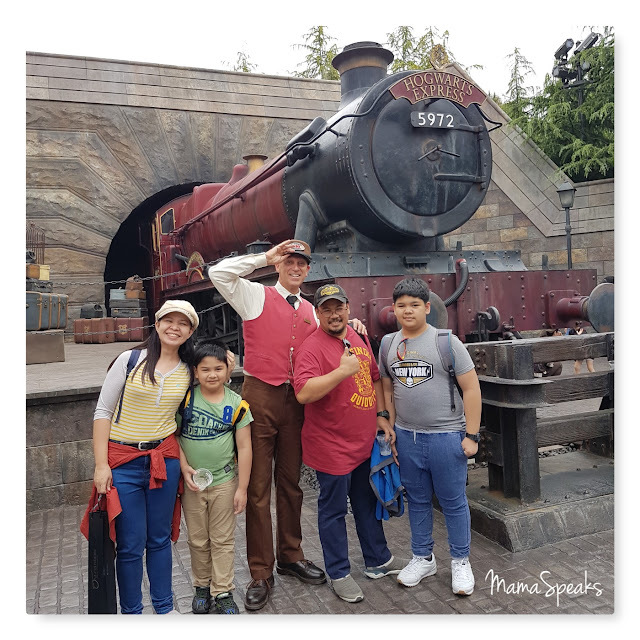 Have your photo taken by the Hogwarts Express. The Station Engineer is a wonderful man ~ very accommodating. 5. The best place to take a picture of the Hogwarts Castle is by the queing stand beside Ollivander's. 6. Upon entering the WWOHP, we went to Ollivander first to watch the Wand Show and buy a Magic Wand for my youngest who was itching to do some magic. After which we rushed our way to the Harry Potter and the Forbidden Journey for our 10am scheduled ride. 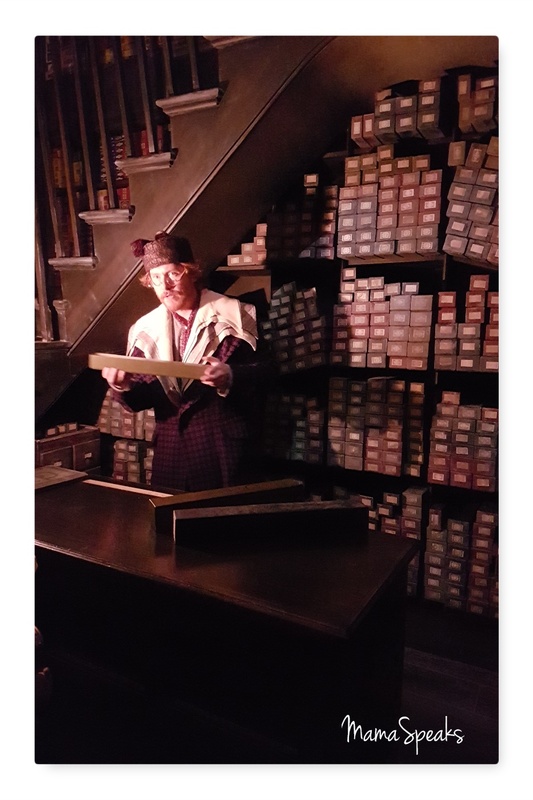 We were thankful we have express tickets, waiting time at 10am was already 60 minutes when we reached the Forbidden Journey gates. From there we went straight to Three Broomsticks for lunch. 7. Take note that there is Castle Tour queue, right next to the Forbidden Journey ride. The Castle Tour is mostly for express pass users who skipped the line and didn't get a full view of Hogwarts Castle. 8. 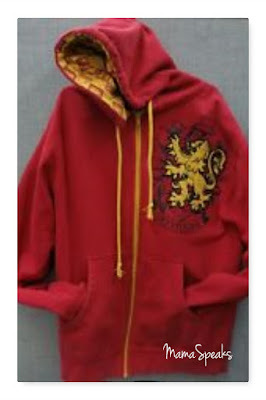 Souvenirs are quite expensive inside USJ, more so inside WWOHP, but if you do decide to get one, I would recommend a Gryffindor sweater. My eldest got one and uses it in school. 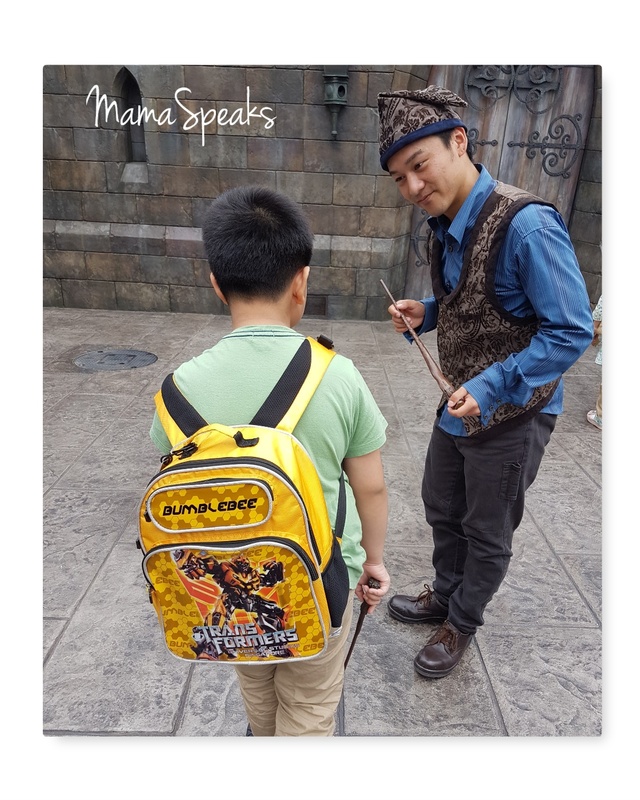 My son's turn doing some magical spells. 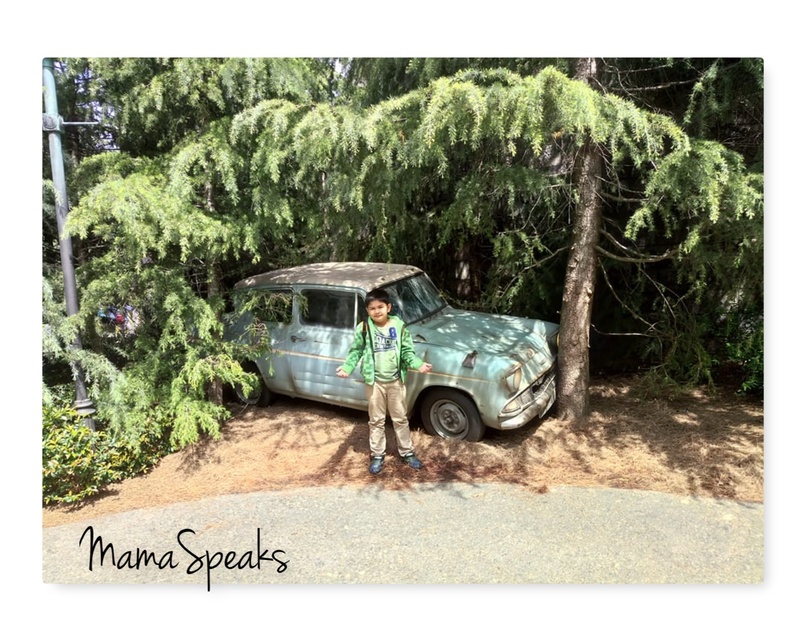 We kind of skipped the other attractions, except for the ones included in our Express Pass. 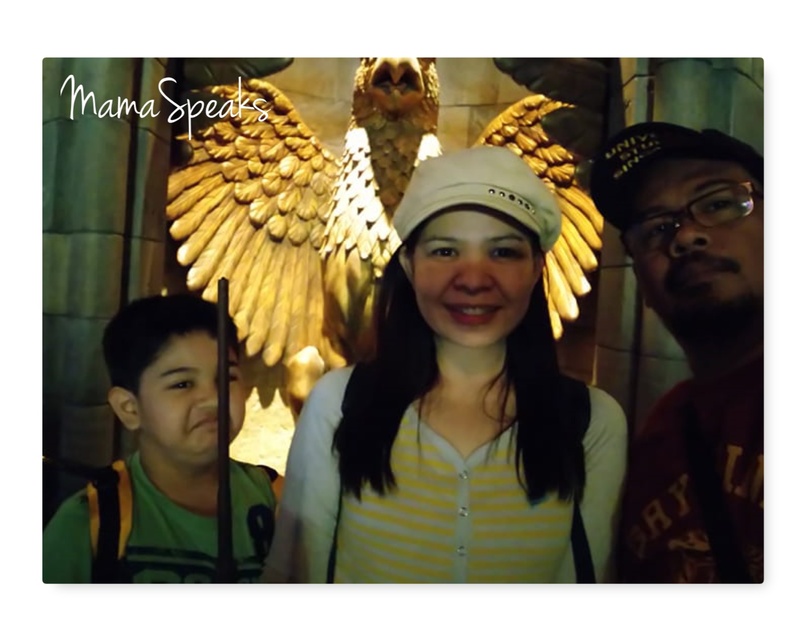 We have been to Universal Studio Singapore and some of the rides were fairly similar to USJ's. 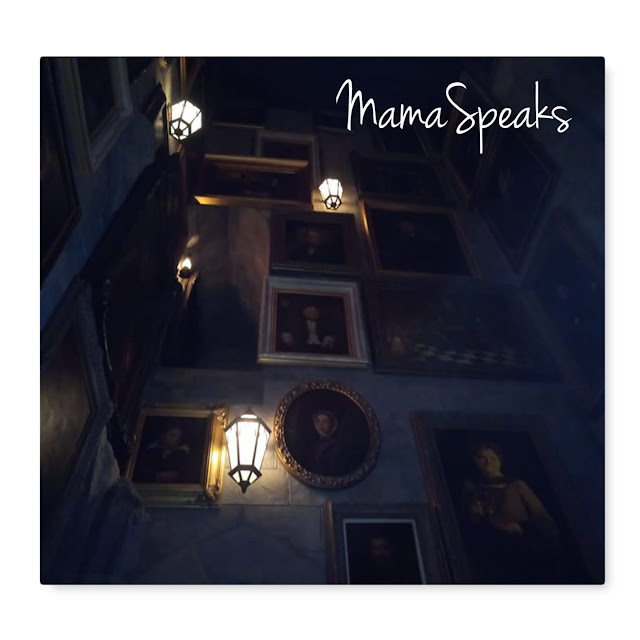 We would rather spend our time inside the WWOHP. 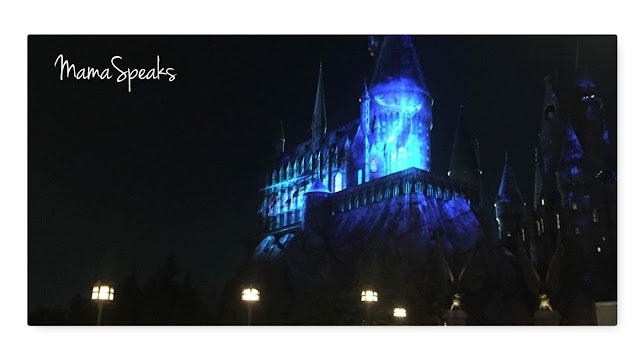 We left HP at about 2 pm, but returned after for the Light Show. 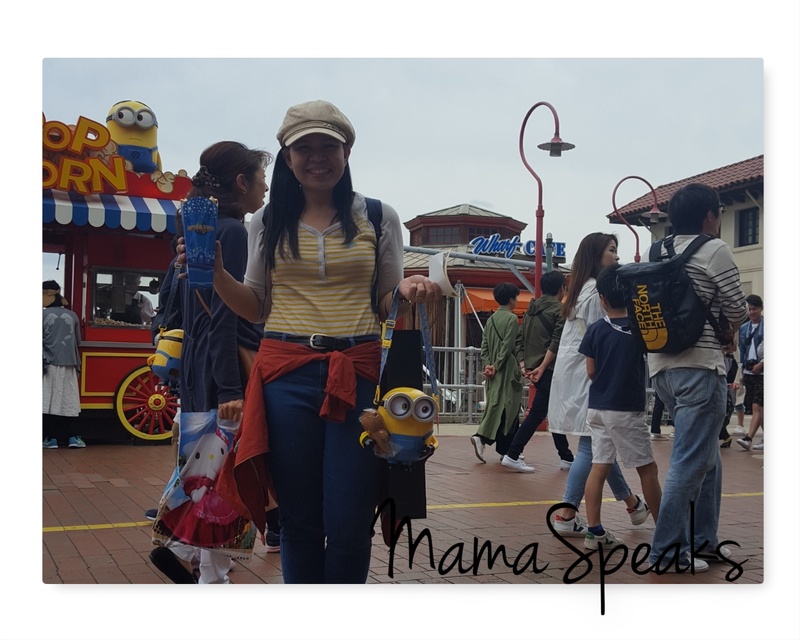 We visited the Minion Park, which recently openned ~ and saw swarms of Japanese going crazy over everything Minions. 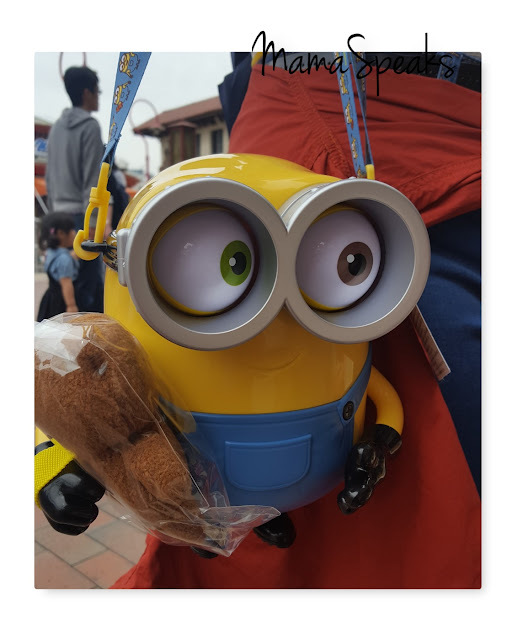 Minion Park is rocking cool! Finally the finish line - Oh and I consider myself lucky as this Popcorn Minion Tumbler ran out a few minutes after I was served! 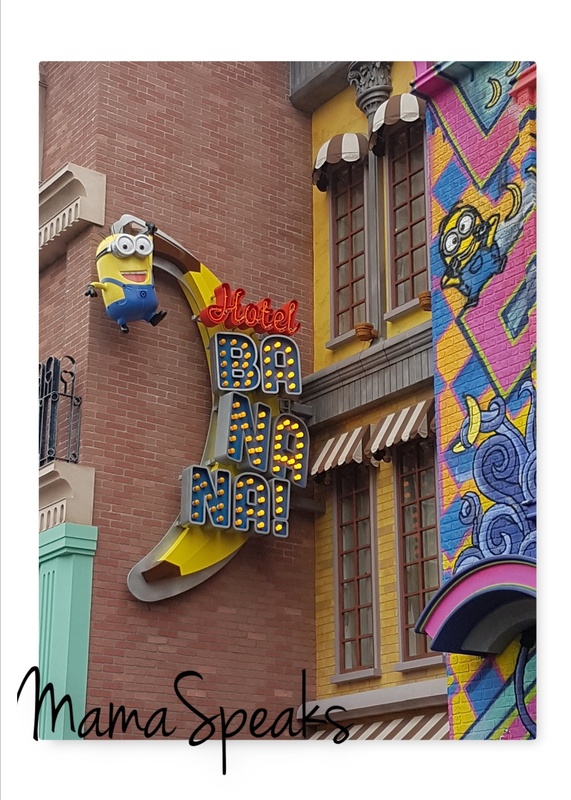 My feet aches - I am glad our hotel is right outside the park. 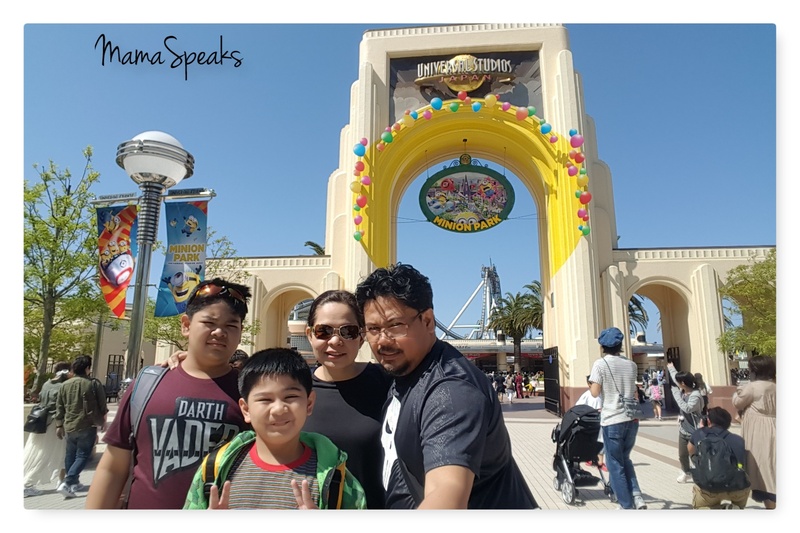 Please follow the link below for more travel tips on Osaka Japan. Lesson learned. And I will try to remember that- do not visit Japan on a holiday. 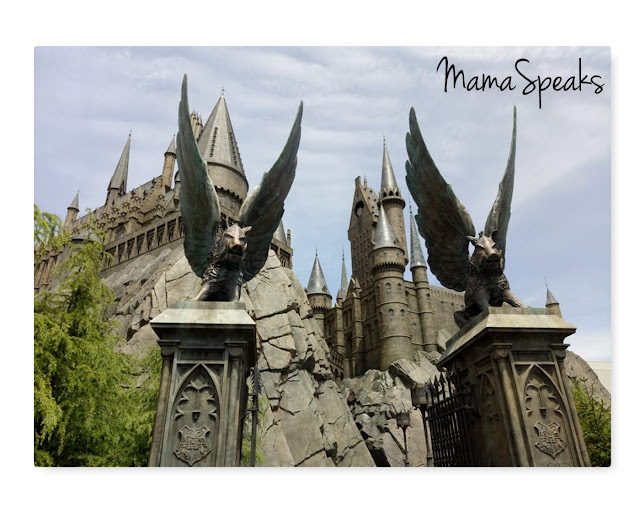 Surely a tour within the compounds of Harry Potter would surely bring joy to any kid and kid at heart. 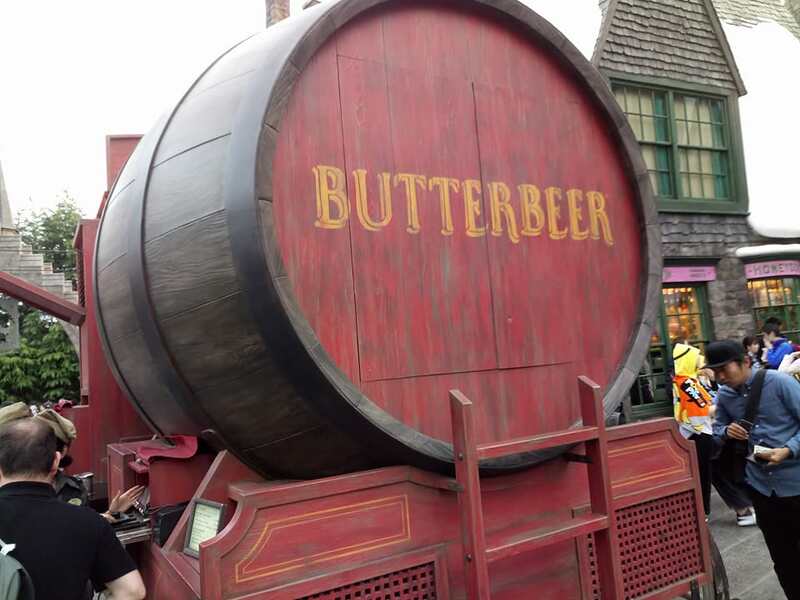 Buying that butterbeer and bringing home that mug is truly awesome as well. For me, it would he the best drink and mug, too. Yes never visit USJ on a holiday (more so on a Golden Week). Lines are crazy long. 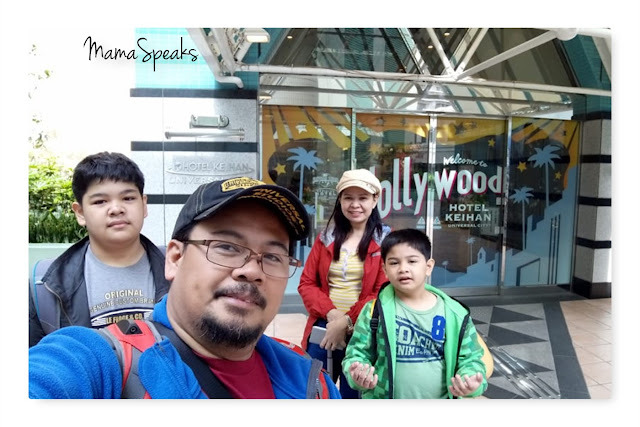 If travelling on a holiday can't be help, be ready to fork additional bucks to get fast passes (otherwise you will just be wasting your time in line - Not fun at all). 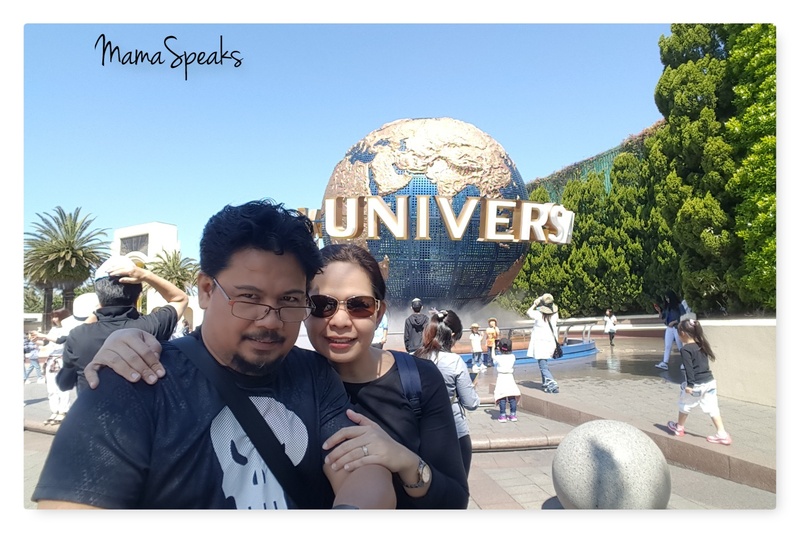 Hi Sis, USJ is a dream come true for us too. 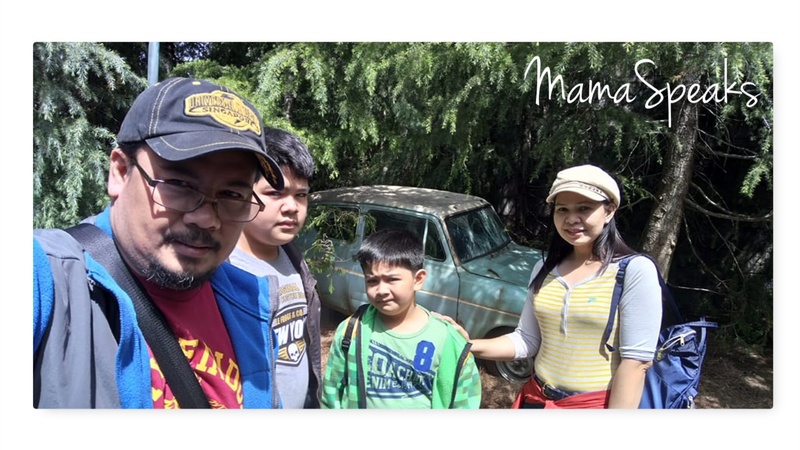 It was a fun bonding adventure for my family. I hope your family can visit someday as well. 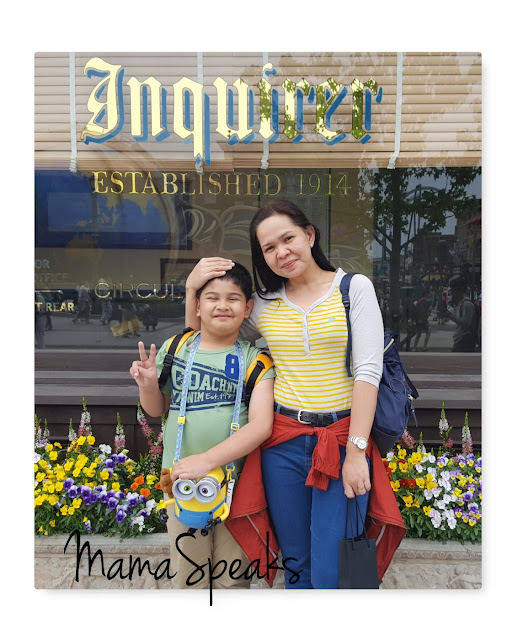 They really like theme parks so ang haba talaga ng pila kahit weekdays. 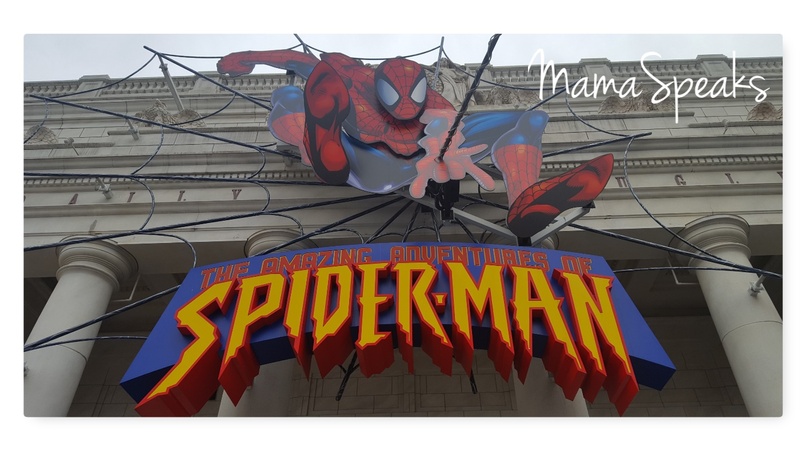 If I will visit USJ, I will also do the same thing. Uunahin ko yung mga wala sa USS. 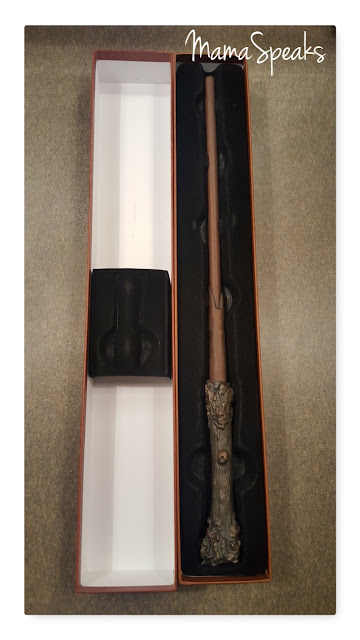 Feeling ko sa HP pa lang, ang dami na pwede gawin. Seeing HP world was really our object in coming to USJ. It was quite surreal feeling. I think Universal Hollywood is better as it is bigger and 3x the size of the one in Osaka. I hope to see that one too. 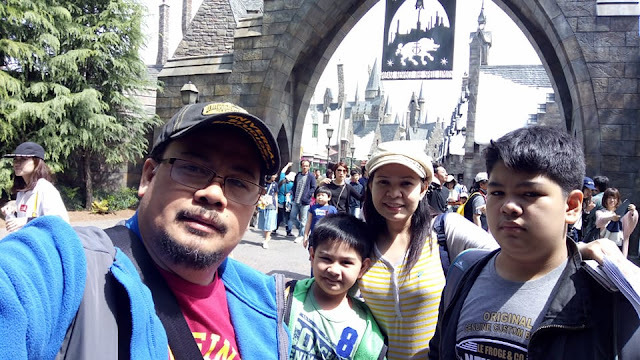 Totoo ang haba talaga ng pila sa Universal Studio. 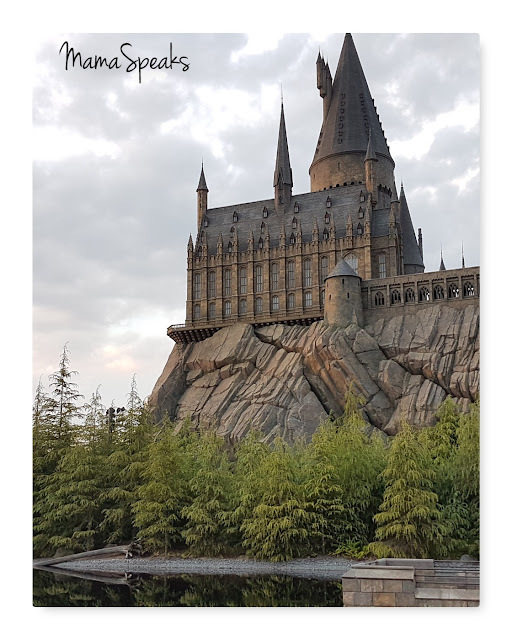 Unlike Disneyland with a FastPass system (which is free) sa Universal Studios you need to pay extra for Express Passes. 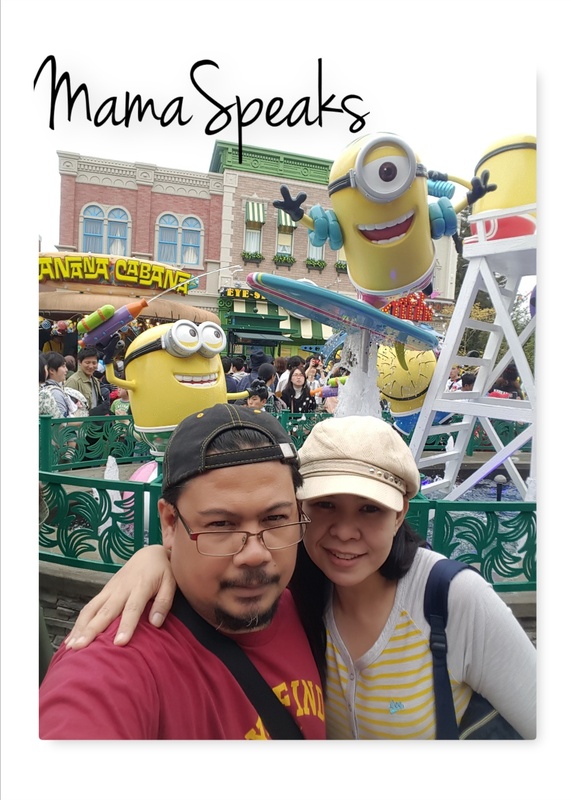 Spent hours queueing at USS without Express Pass on our first time there on a weekend (saying sa oras). Can I ask which rides are better fir a boy aged 8 that doesn't like anything scary? There are so many rides to choose from at USJ. 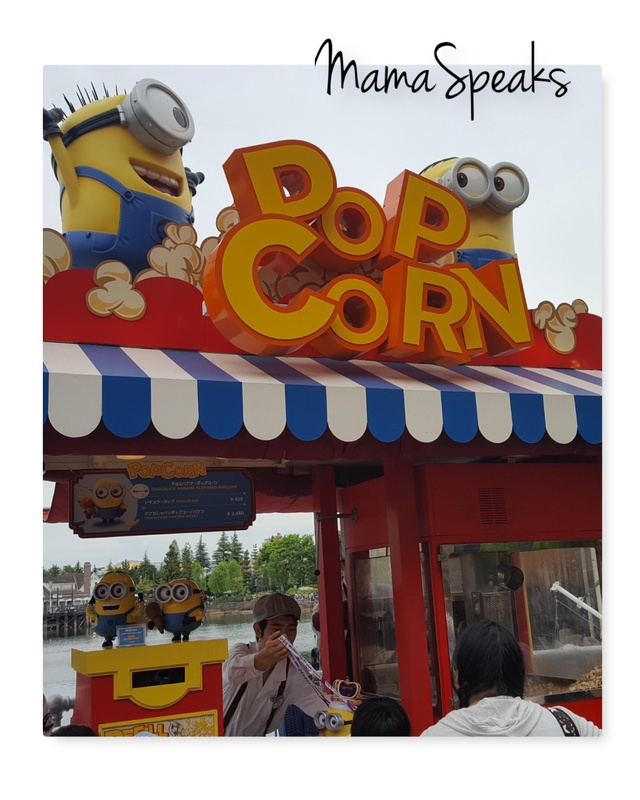 MY 9 year old is not much into thrill rides either. 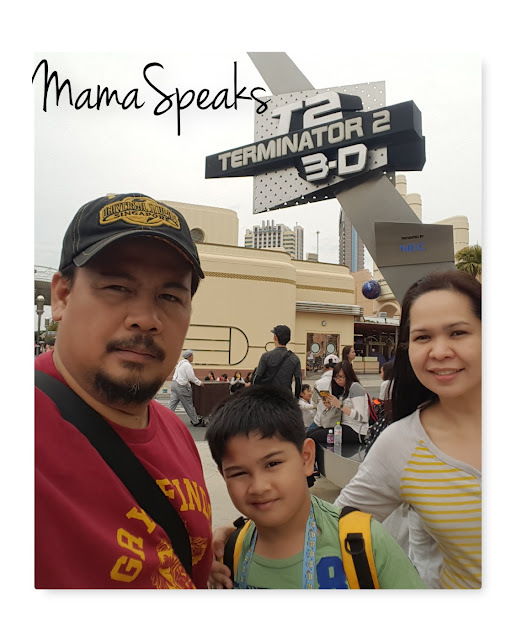 He enjoyed Harry Potter (Forbidden Journey ride), Spider Man (The Ride) and Terminator 3D. The Minion Mayhem looked cool too, but there were just too many people queueing for it (since it has just recently opened).